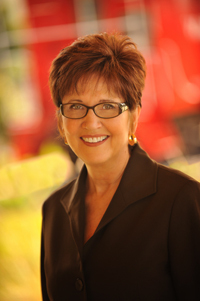 As a licensed real estate broker, Coco Lewis has been a top producer – most often in the top 1% - throughout her 30 plus year career. She dedicates herself to putting every ounce of energy, knowledge and experience to work for each and every client, while at the same time delivering the kind of personalized attention and service few can match. Coco is equally committed to giving of her time and energy to charitable causes. Since 1990, she has participated in the Make–a–Wish Foundation's annual Fremont softball tournament, helping to raise thousands of dollars for terminally ill children. 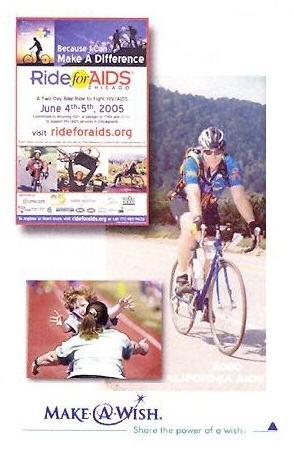 Riding a bike 576 miles, from San Francisco to Los Angeles, Coco helped raise money for those afflicted with HIV/AIDS – an event which brought in over $9,000,000. She also took part in a 26.2 mile marathon to help support Leukemia / Lymphoma research...a cause dear to her heart. More than $4,000,000 was raised in this effort. Let Coco put that same energy, work ethic and standard of professionalism to work for you – and whether you're buying or selling – you'll soon find out why over 98% of her clients have used her services before or have been referred to her by someone who has. “This is the second house we have bought with Coco. “Coco and her staff are excellent in what they do. “I couldn’t have asked for more from a realtor. "Coco did a fabulous job … best real estate agent I’ve ever had!"